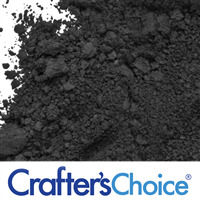 Sterling Silver Mica Powder is a shimmering silver powder that can be used to color many types of cosmetics. The color is similar to the hue of a shiny sterling bracelet with a slight shimmer visible as the light changes. Use for soap, lip balm, lotion or more. "Great for painting bath bombs"
COMMENTS: Received this as a part of the Winter Mica Powder Sample Set and love it. Very pretty. COMMENTS: It’s like a silver river of water with different shades of the color. Fantastic! COMMENTS: Absolutely loved the Sterling Silver Mica Powder. I was looking for a color to go with men's fragrances. It blended smoothly in my lotions and scrubs and inspired some great names! COMMENTS: Very pretty metallic gray! COMMENTS: Used in cold process soap making, I really love this color, as well as the shades that can be achieved when combining the mica with titanium dioxide. Beautiful shades of grey and silver! COMMENTS: I was nervous I wasn't going to like this color, but I love it!! Thanks WSP! 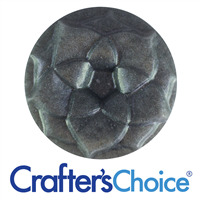 "Great Mica, Great Shimmer, Great Price"
COMMENTS: Seemed darkish, like a charcoal color so I was concerned that the sterling wouldn't come through, used it to stamp a charcoal soap and it really looks like silver! COMMENTS: This color will always be in my inventory! It's such a gorgeous shimmery silver that can be used as a grey in cold process soaps, or as an eye-catching silver in melt and pour soaps. "The only silver I use"
COMMENTS: This is the best silver! Using it for a boss bar of HP soap and it's gorgeous, holding a true silver through the process. Used in CP soap done as a swirl for Santa's Pipe it came out a light smoky grey and was cool running through a brown bar. COMMENTS: Looks beautiful in wax melts. COMMENTS: The color of this mica is really much more of a deep pewter than a silver. It's too dark for my purposes. COMMENTS: Makes a beautiful shiny silver. Used in sugar scrub. will buy again. COMMENTS: Used in CP soap as a highlight on top of my men's soap. COMMENTS: I've purchased silver and silver-ish micas from many vendors and this one is my favorite -- not too dark, not too light. Love it in lip & eye products especially. I'm sure when I'm ready to use in CP soap it'll give me no problems. "Color shows great for my cosmetic line"
COMMENTS: I use the colors for my cosmetic line. Absolute color when product is set!! 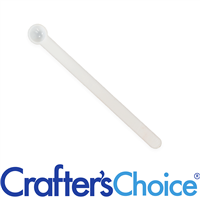 COMMENTS: I only order micas from WSP, I always know that I can trust the quality! If the description says that it's ph stable, it is! I don't have issues anymore, with colors morphing! COMMENTS: Nice color addition for my gentleman's soap. Great for mica lines. COMMENTS: Very nice light grey for my cold process soaps. You get the exact color it shows in package. COMMENTS: Used in cp soap, great color, nice to make a silver without using black to get a gray. COMMENTS: So far I've only used this to paint my melt & pour with. Love it! COMMENTS: I was looking for a silver that would popin my dark colored bath bombs and this it!!! Thank you WSP! COMMENTS: Lovely color, perfect for accenting cool colors. 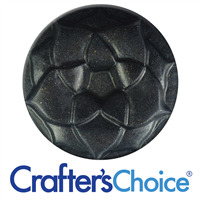 COMMENTS: Great for adding a shimmer to my bath bombs and soaps! Love sprinkling a bit on top for some sparkle. COMMENTS: Mixes great in clear MP and adds great depth to my "crystal" soaps. Looking forward to trying it in CP next. "Star War Fans This is The One"
COMMENTS: I received the Sterling Silver Mica Powder as a free sample in my order. Tried it out in cold processed soap, and LOVED it! Used it paired with another color for an in the pot swirl, and came out beautiful. "Silver Mica used in Cold Process Soap"
COMMENTS: I used this in clear soap to put into wedding bands in a mold. It really made them shine and stand out. I loved it! "I don't see a usage rate for CP soap anywhere on here or on the container I received?" 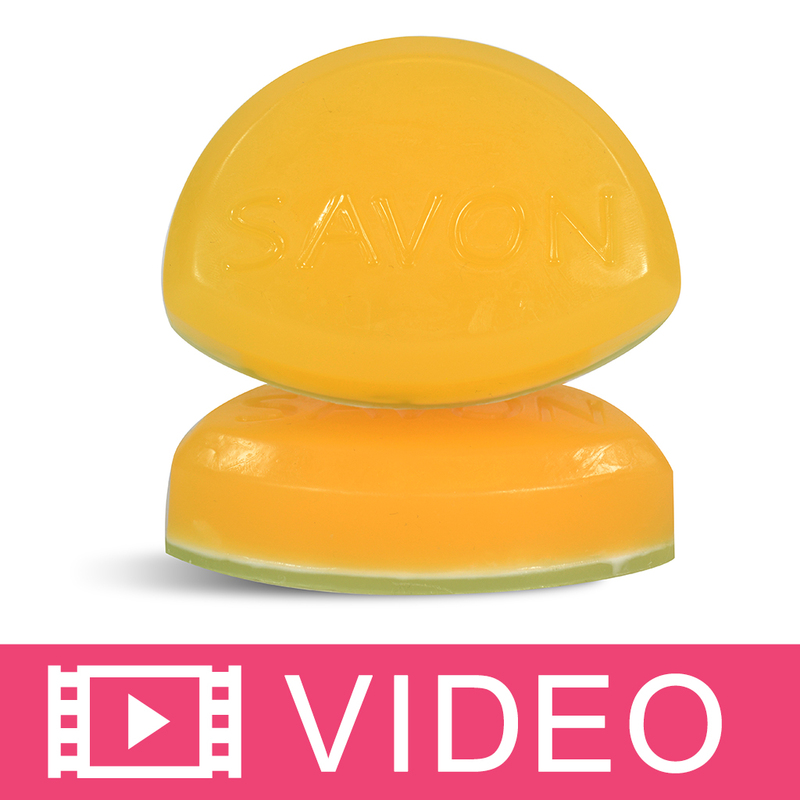 Staff Answer The amount depends on the shade you want to achieve in your soap. We recommend mixing your mica with a small amount of oils. Mix well. Then mix with a small amount of batter or into your entire batch and blend. "Is this color ok for making bath bombs without staining the tub or skin? Thanks!" Staff Answer When using micas in bath bombs, we recommend using Polysorbate 80 which will help keep the colors from staining the bath tub.